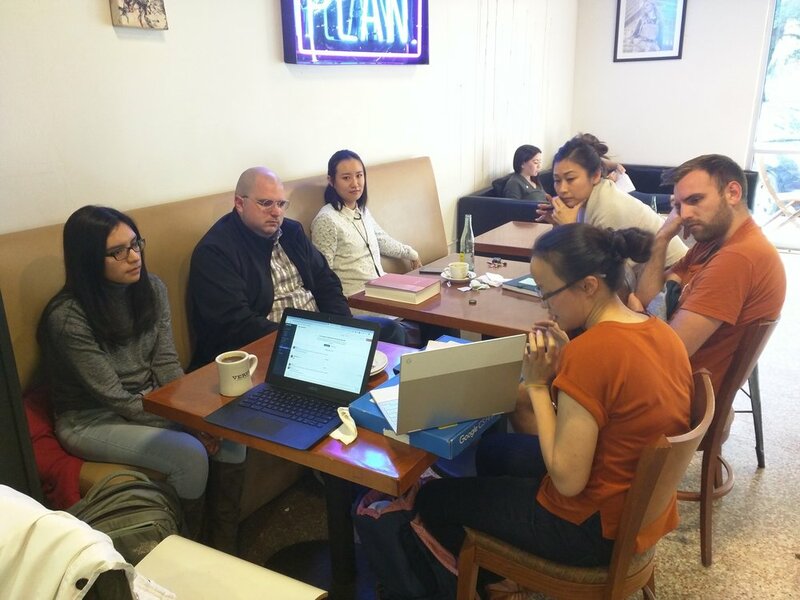 Thanks to an influx of new volunteers, we at Code Park were able to hit the ground running for spring classes. Amanda onboards volunteer teachers. Claudia, Daniel (our awesome compliance czar), Wanjun, Brenda, Steven, and Amanda. Courtesy of Benjamin Ochoa. January 19th, 2019. 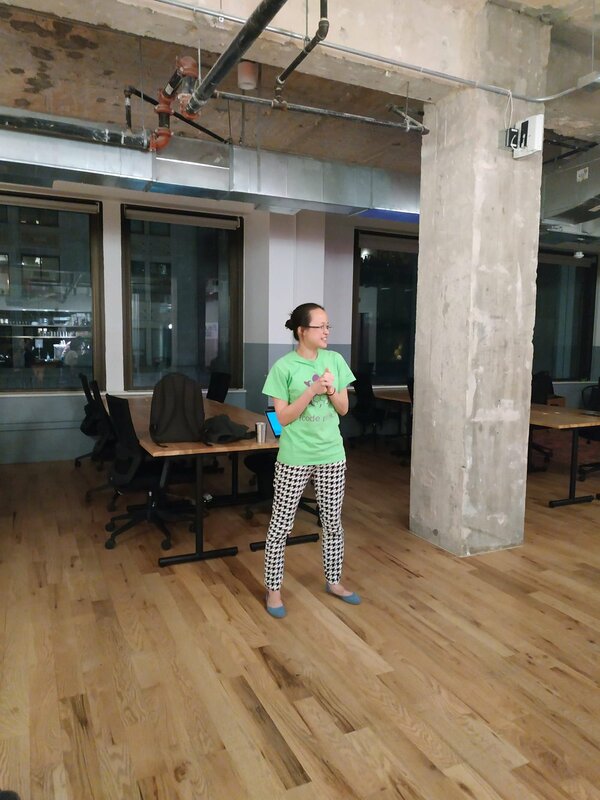 Code Park co-founders, Amanda Shih and Wanjun Zhang celebrated the National School Choice Week at Deady Middle School’s STEM Night, on which they demoed flower beats as part of the event. Ms. Garcia-Powell, Ms. Serrano and Code Park celebrate National School Choice week at Deady's STEM Night! Courtesy of Deady Student. January 22nd, 2019. We had the pleasure of meeting council members Karla Cisneros and Robert Gallegos of District H and I! 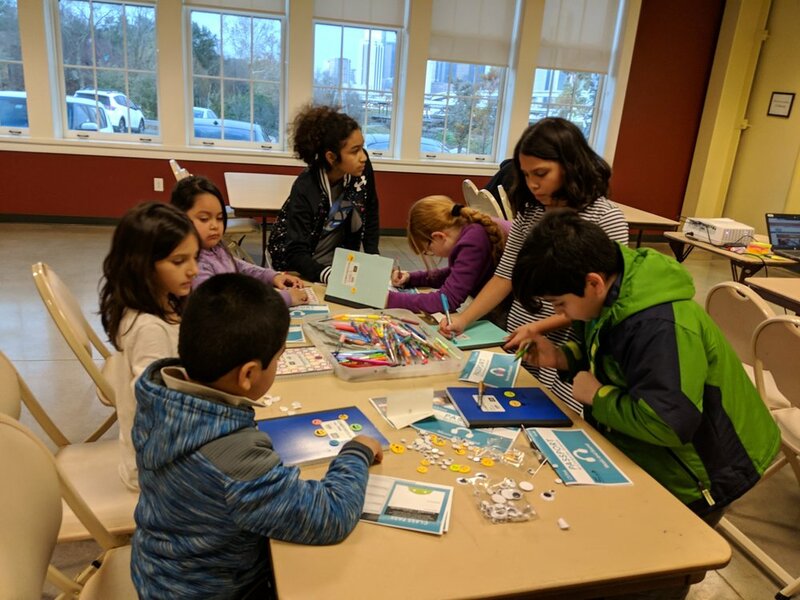 The city council members, in partnership with the City of Houston, HCDE’s Case for Kids, and Sketch City help us support students in their creative coding journeys through grants and other support. Code Park volunteers and other grant recipients pose with City Council Member Robert Gallegos at the City Connections photo shoot. Courtesy of HCDE. February 12th, 2019. 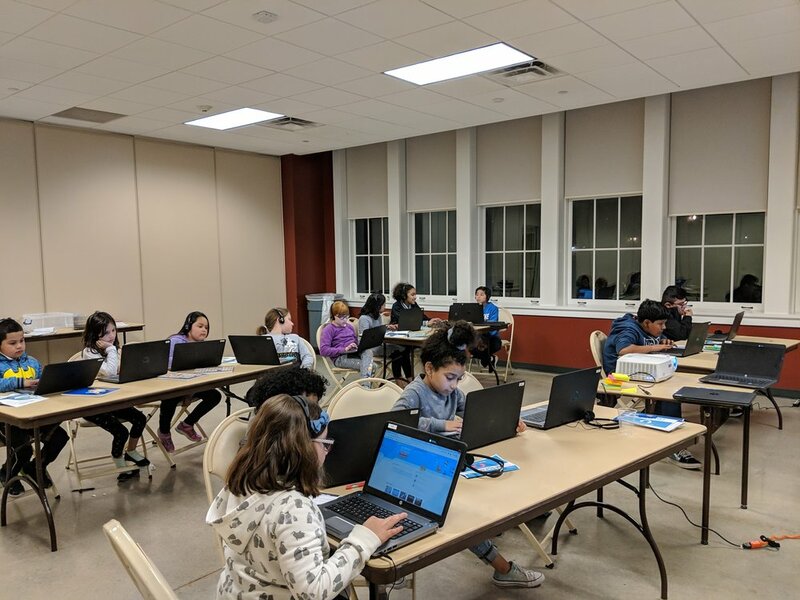 Thanks to the City Connections Grant, as students got back to school after the new year, we continued our focus in developing our core program of creative coding and giving back to our communities. We’re so excited about the projects students are building at these clubs! In the first quarter, we held 15 “Creative Coding - Storytelling” sessions at Leonel Castillo Baker Ripley Community Center and 23 “Creative Coding - Music & Sound” sessions at Deady Middle School. During the storytelling sessions, students used the computer to create animated characters and learn how technology is used in the film and media industry. For music and sound, we taught students how to use computer to play musical notes, create music videos, and build an interactive music display. 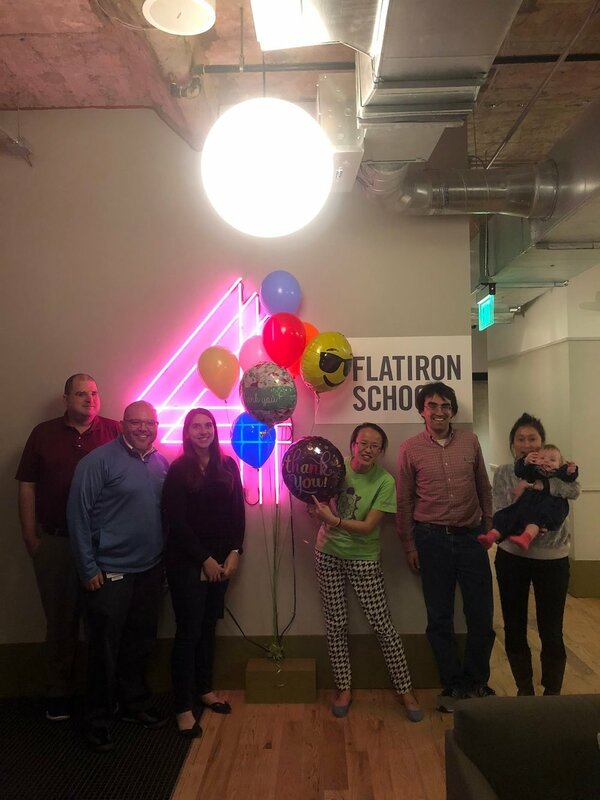 On Feb. 21st, we held an anniversary celebration at the Flatiron School. Our volunteers shared stories about students and discussed how to bring Code Park to more HISD students in 2019.